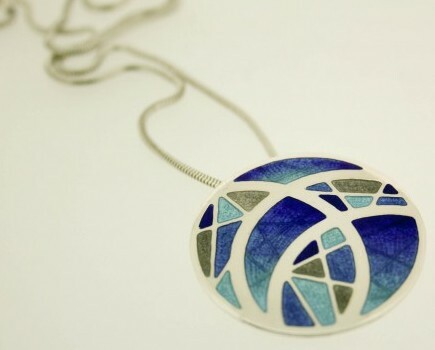 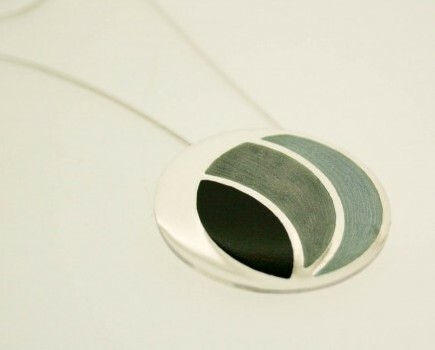 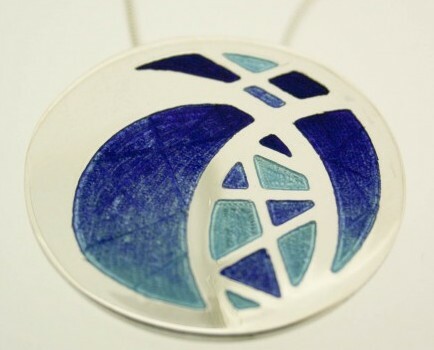 Charlotte is a designer maker working primarily in silver specialising in enamel. 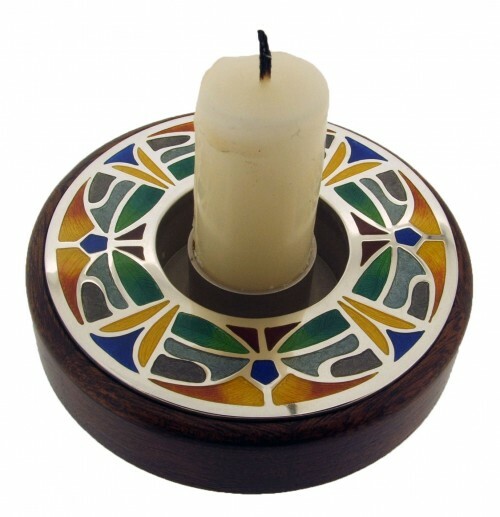 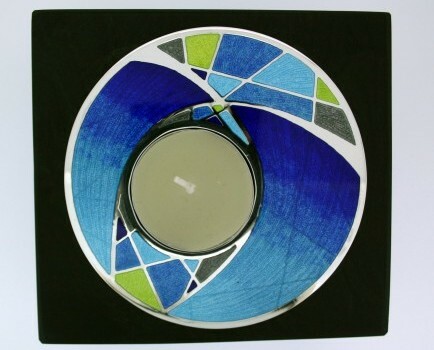 British Society of Enamellers exhibition at 78 Derngate, Northampton until Christmas. 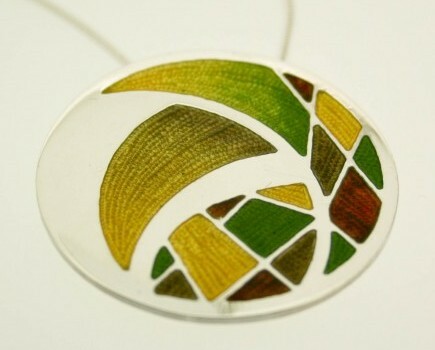 Guild of Enamellers exhibition at Pannett Art Gallery, Whitby until mid November.